Let us acquaint you with the finest craftsmanship in ceramic crown and bridge work. Our expert technicians, using quality materials, provide smiles - smiles for the dentist and smiles for the patient. 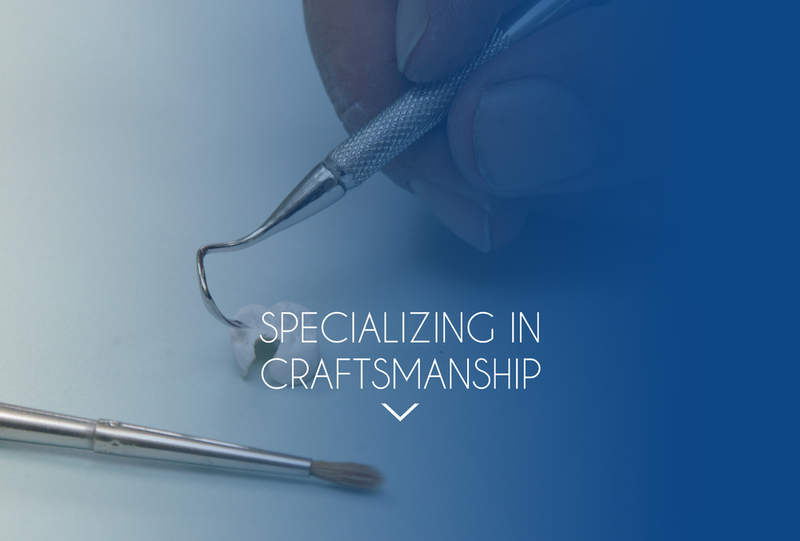 Special techniques, years of experience and custom craftsmanship are tools available to assist you on all dental work. DK Dental Laboratory, Inc. has put an emphasis on the doctor-technician relationship, an open communication channel betters our service capabilities. Additionally, DK Dental Laboratory provides full service for dentures and partials. Our on time delivery system will aid your practice and eliminate schedule upset. By working with us you'll find satisfaction in seeing quality restorations return to you case after case. 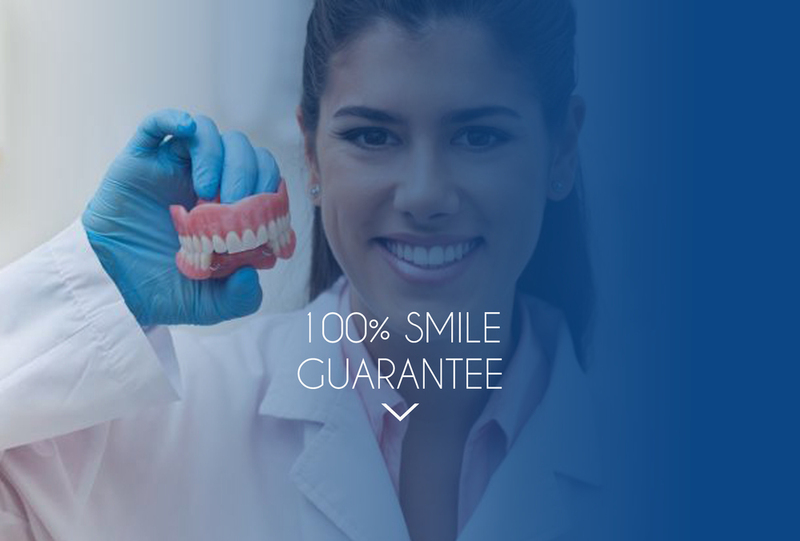 DK Dental Laboratory will always provide you with the finest materials, excellent workmanship, and on time deliveries all backed with our full satisfaction guarantee! Your new dental lab awaits!